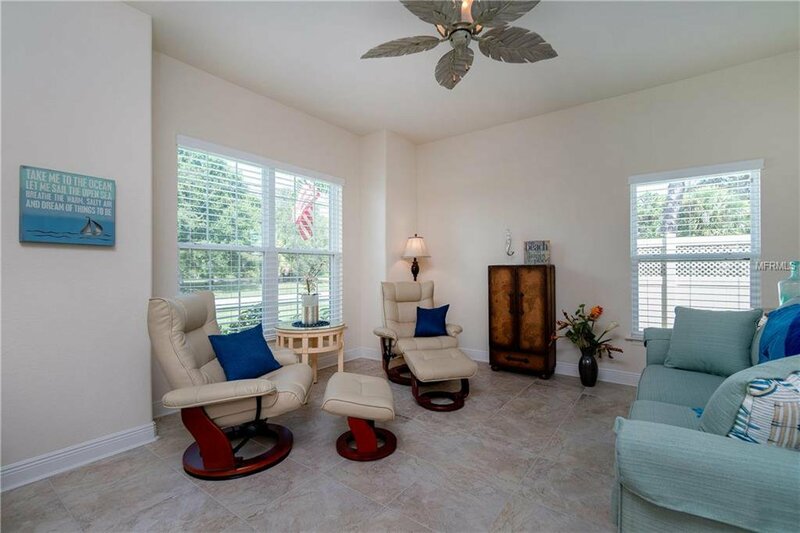 Your chance to escape to Florida and have room for the grandkids to visit and or stay awhile. 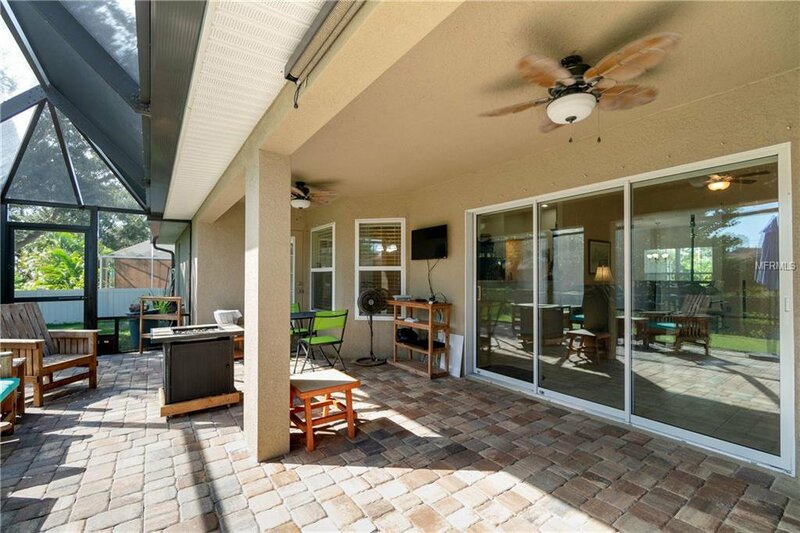 Walk into the screened front entryway with beautiful brick pavers and find yourself at home. 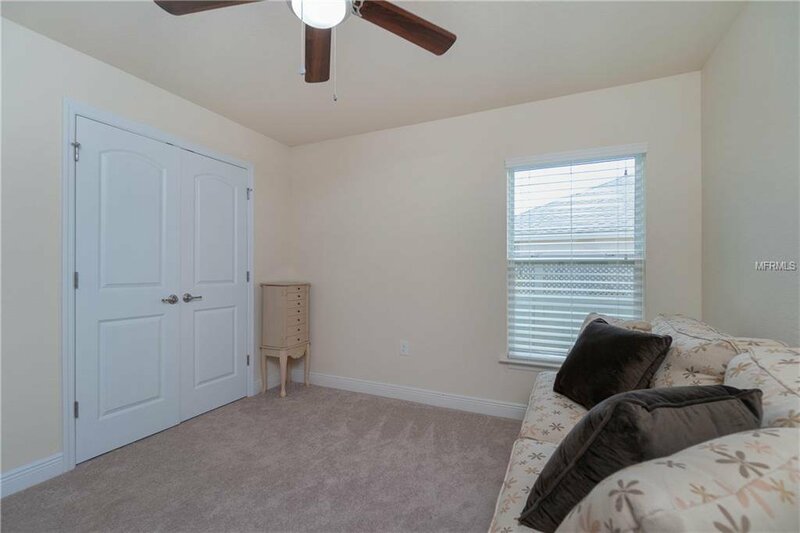 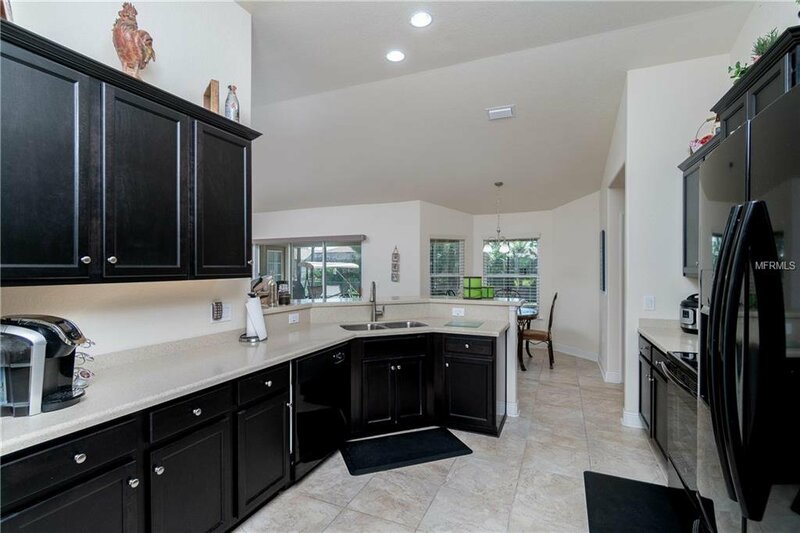 This Florida style 2016 built home is so much better than building new as the owners have added everything since construction completion to make it complete and comfortable. 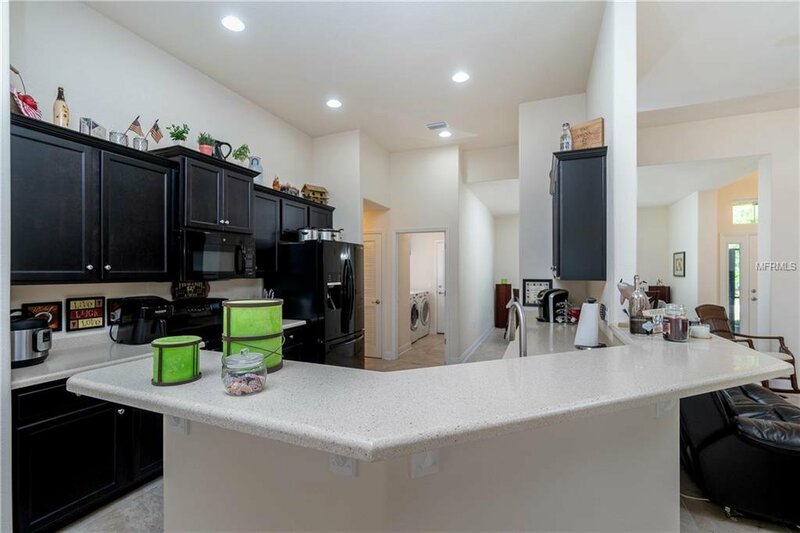 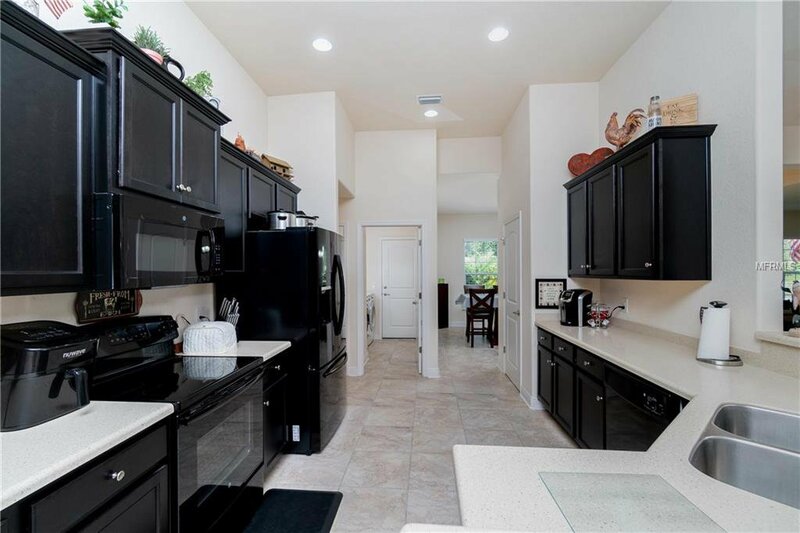 Kitchen offers corian counter tops, ample cabinet space, a double sink, pantry storage, and a breakfast bar for your relaxed Florida lifestyle. 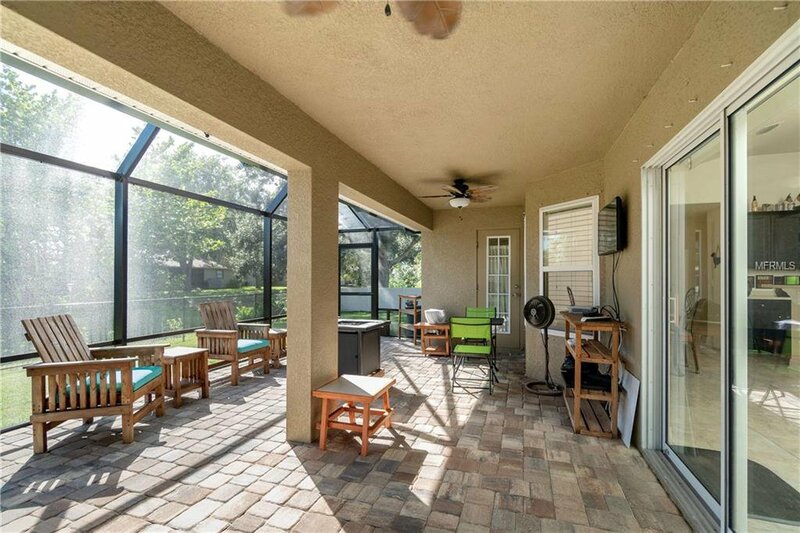 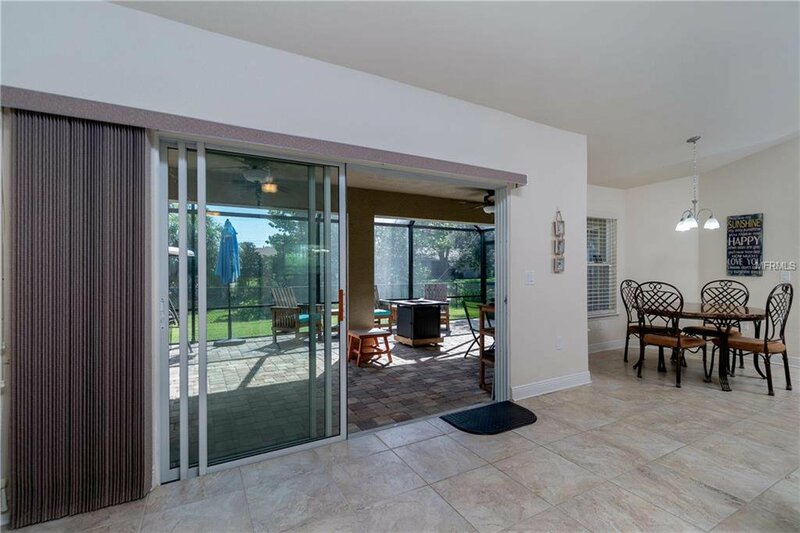 Great room is spacious and open, with triple glass sliders opening to screened, enlarged and pavered lanai space. 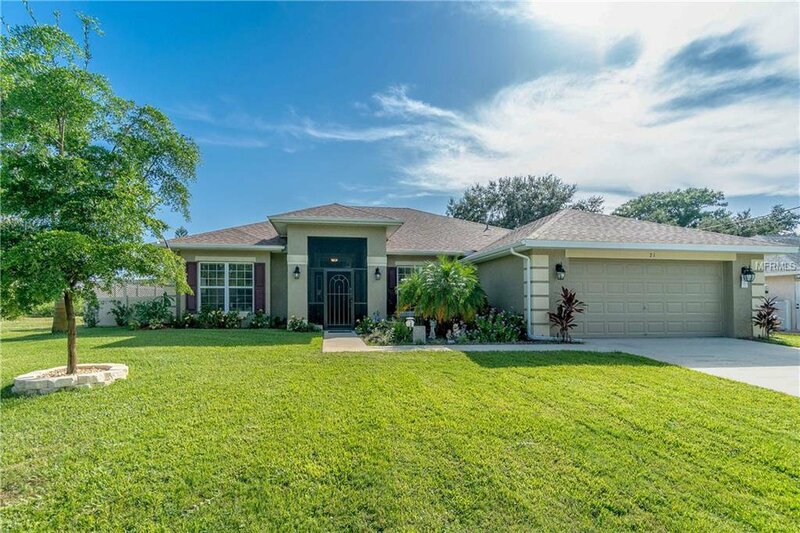 Enjoy this well landscaped home that offers a backyard fence, hurricane shutters, and bathroom access to your outdoor space which has room to add a pool if desired. 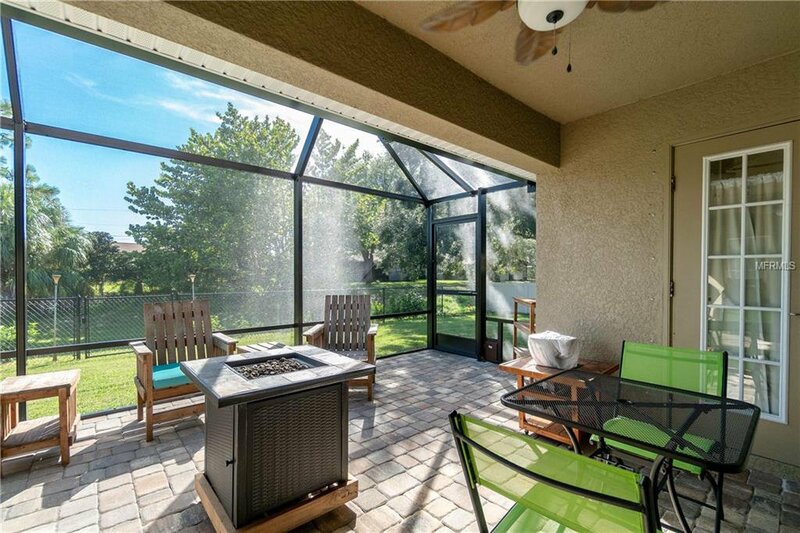 Here you will find a screened in extension with new brick pavers where you can relax and entertain with ease. 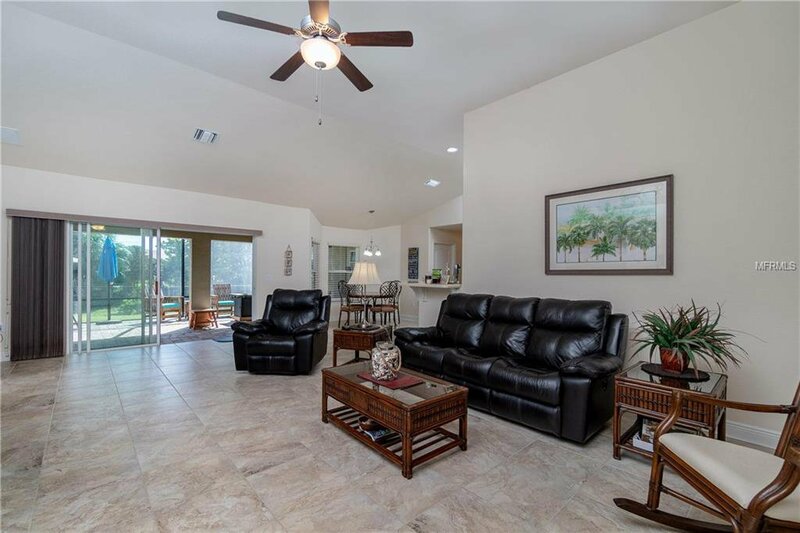 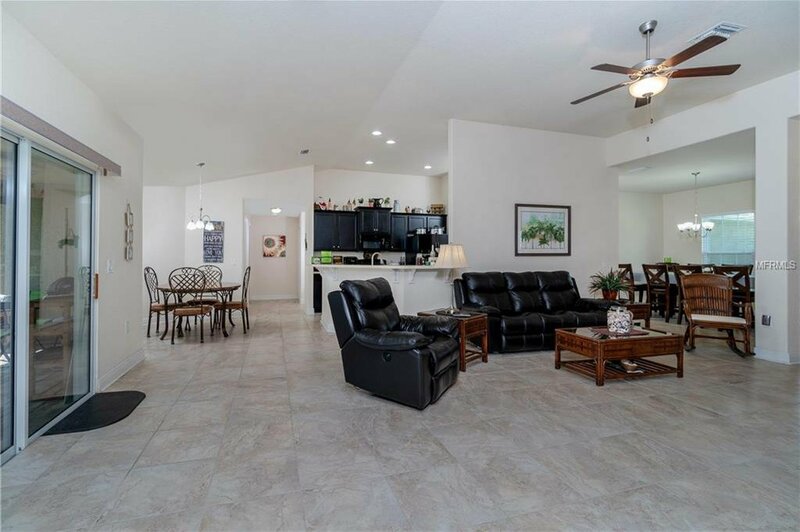 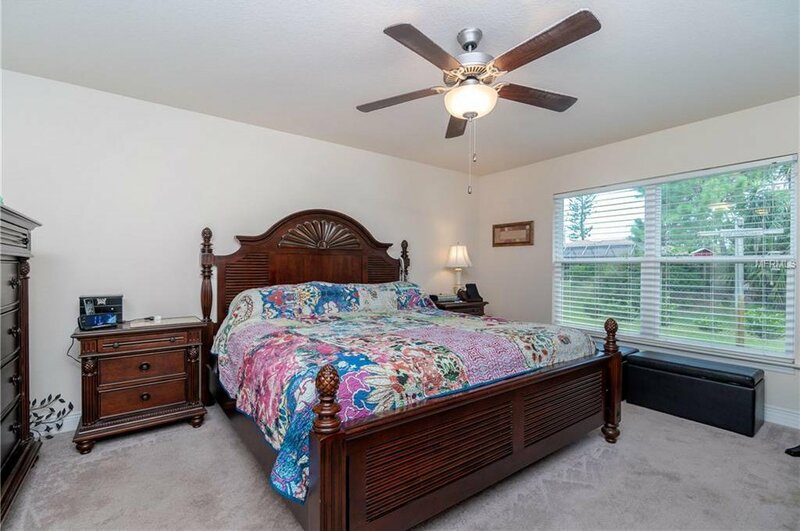 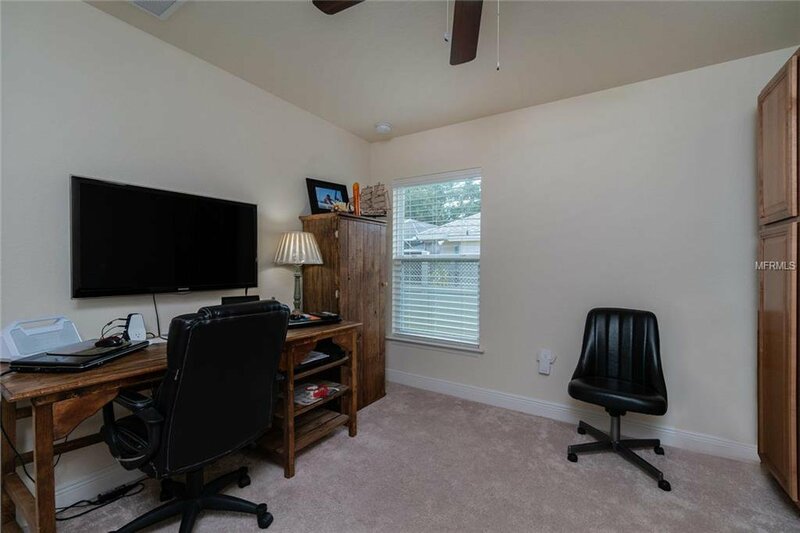 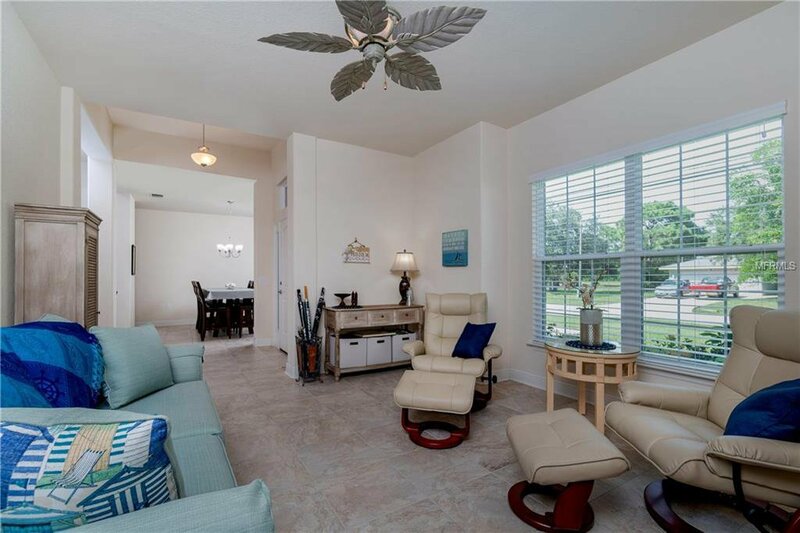 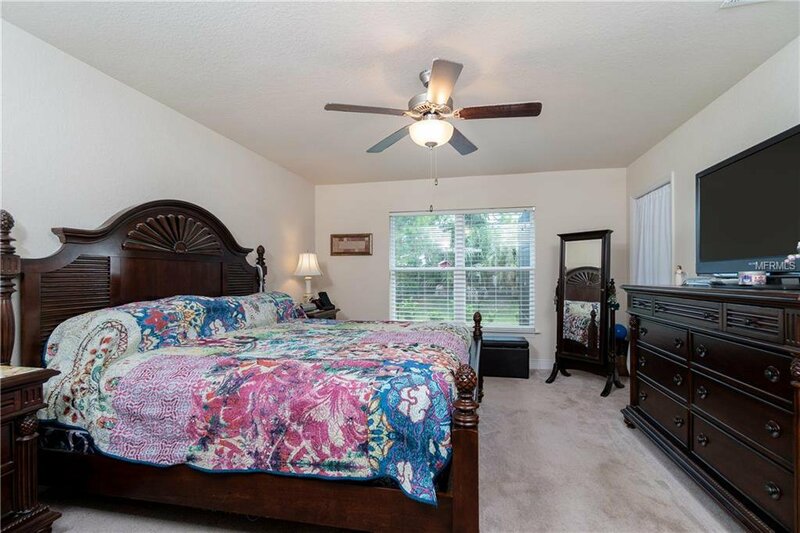 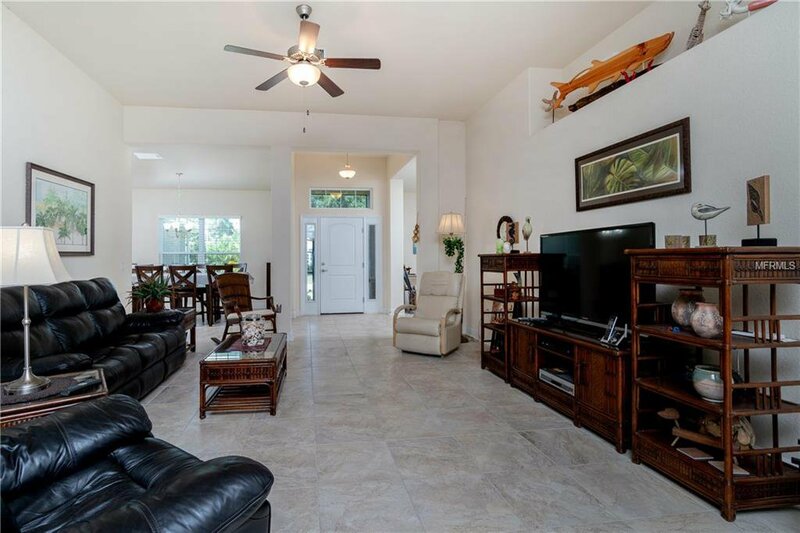 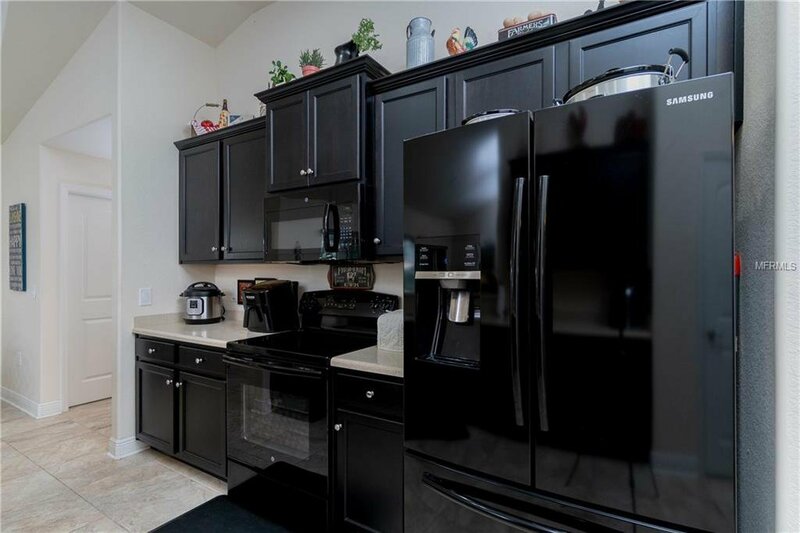 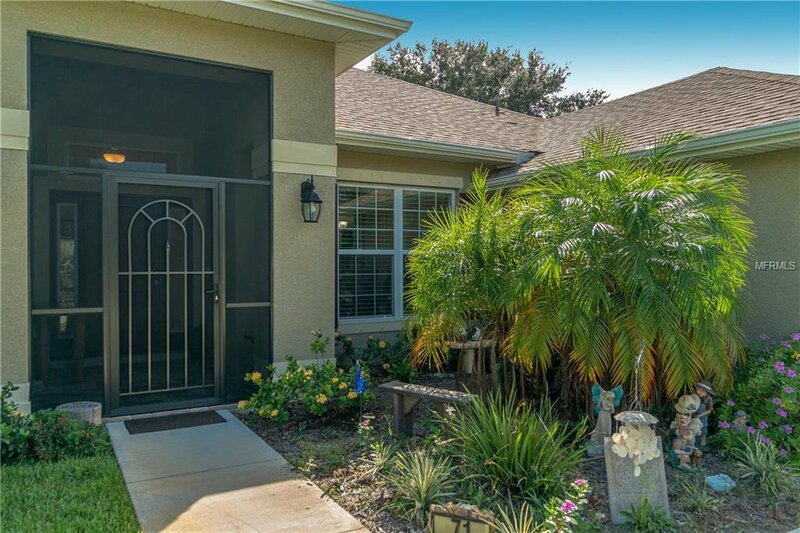 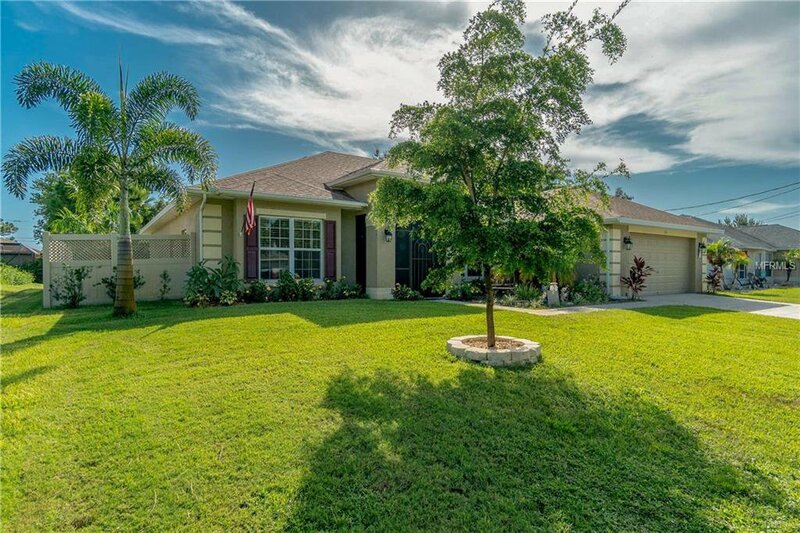 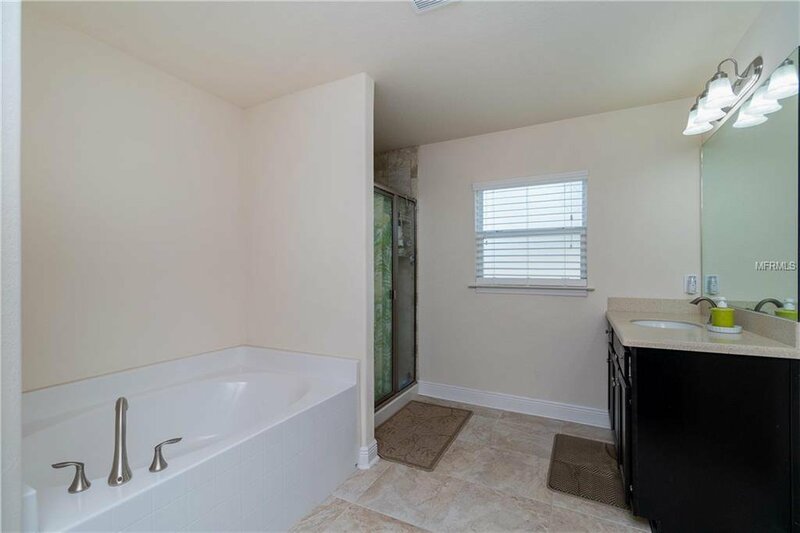 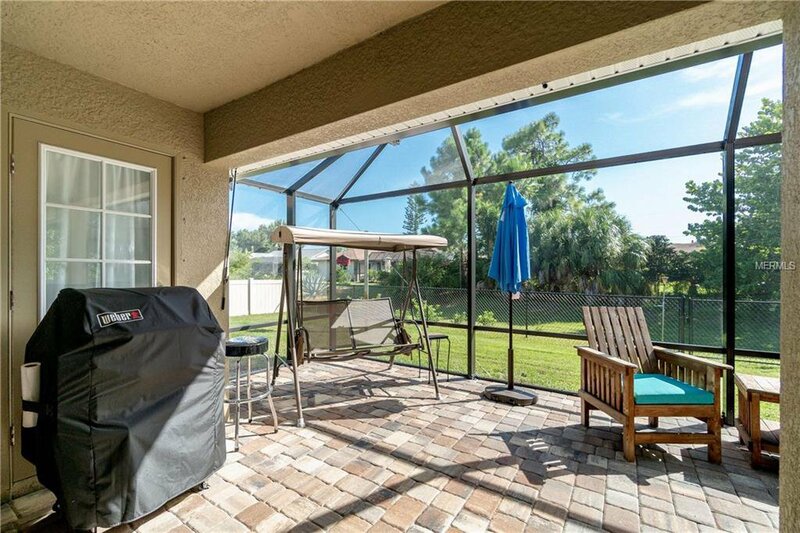 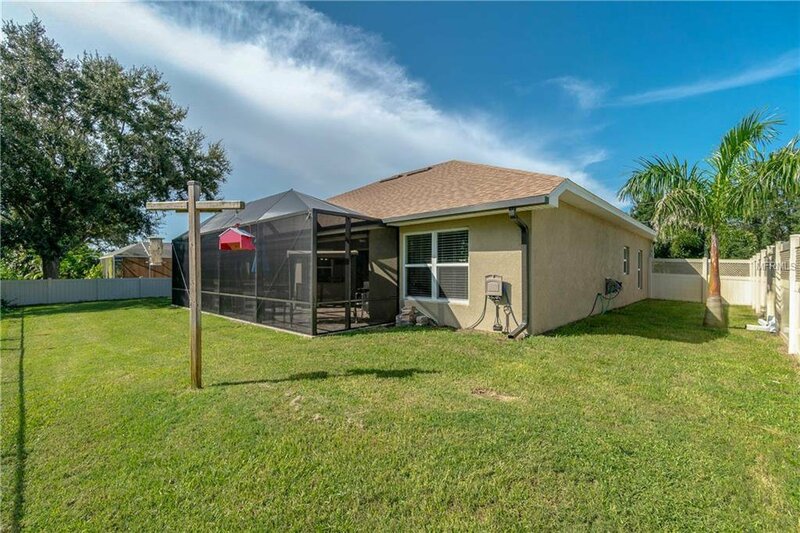 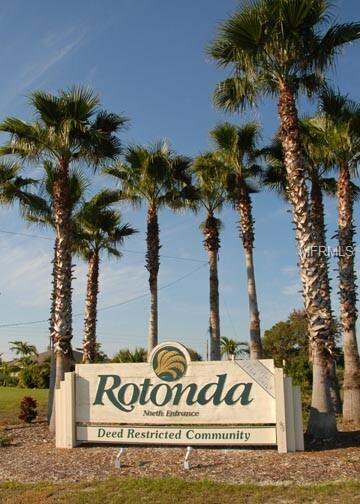 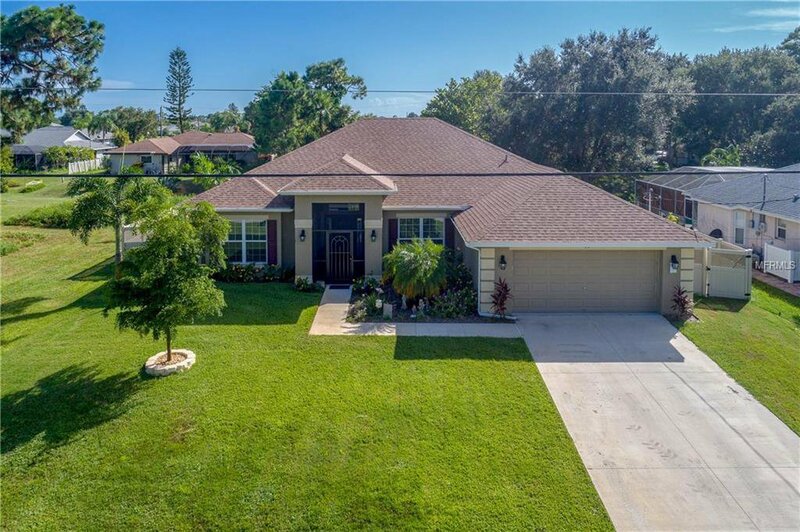 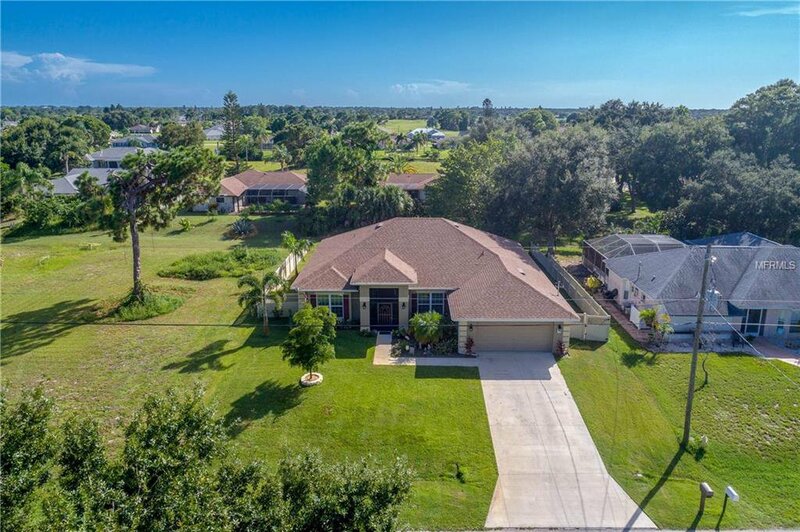 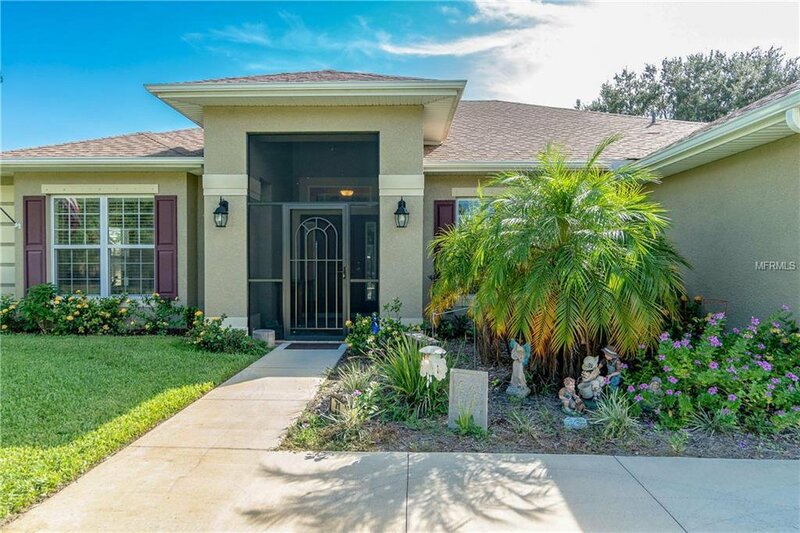 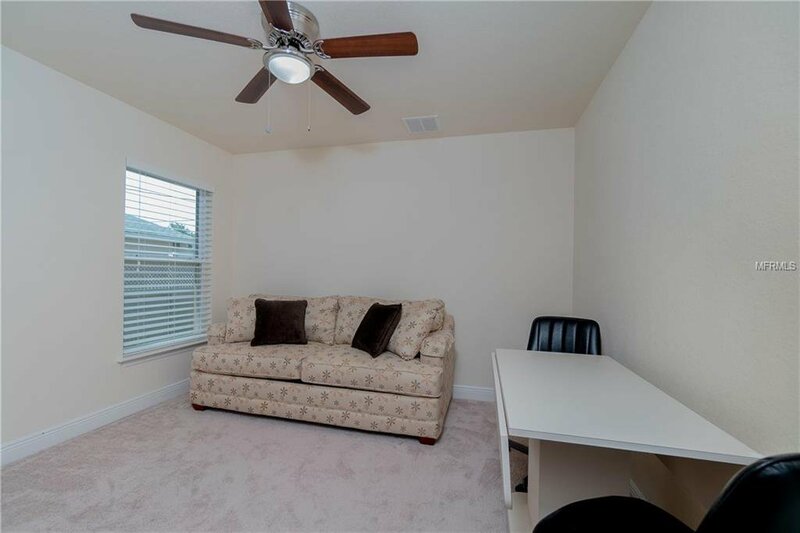 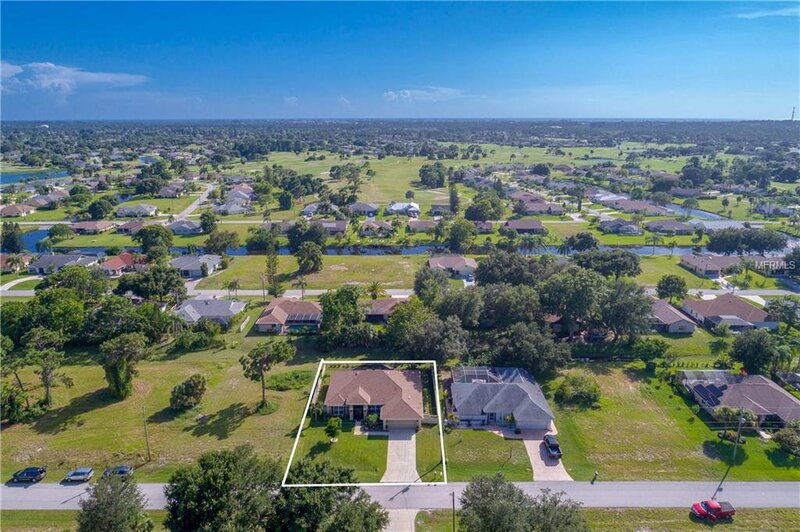 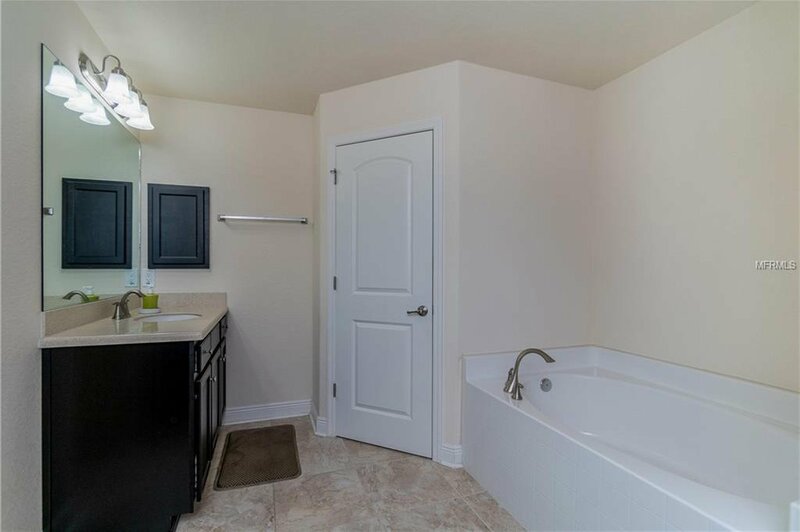 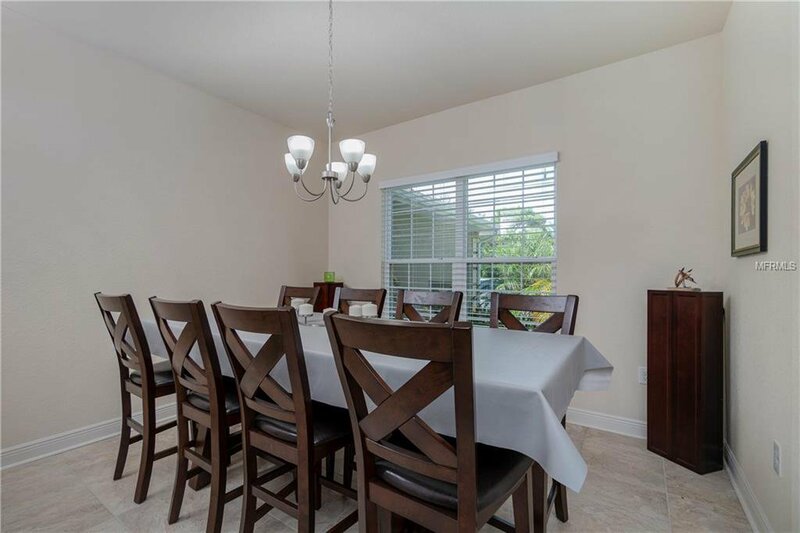 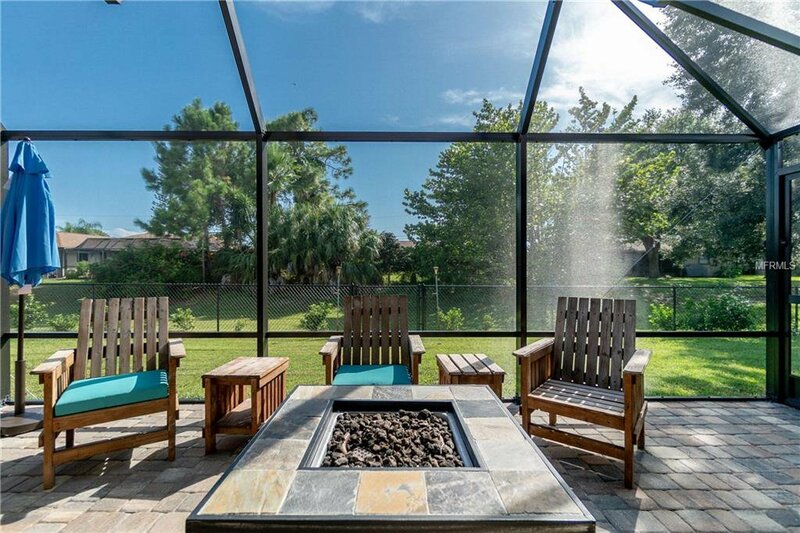 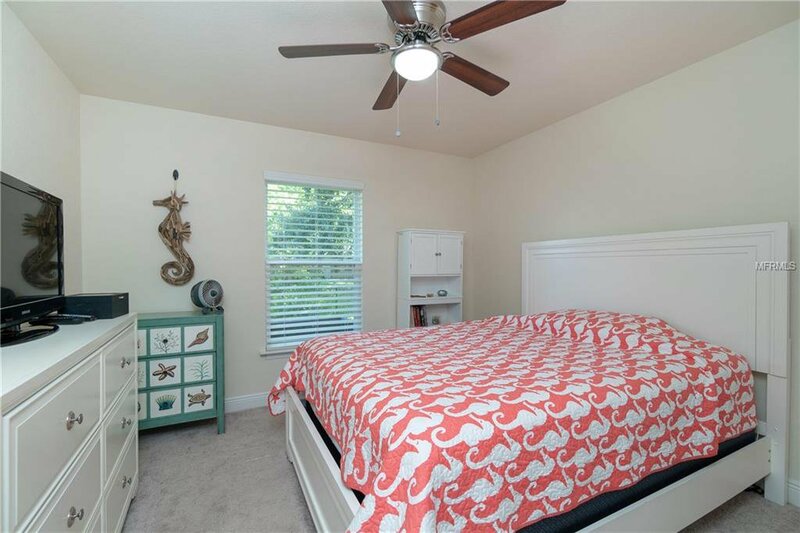 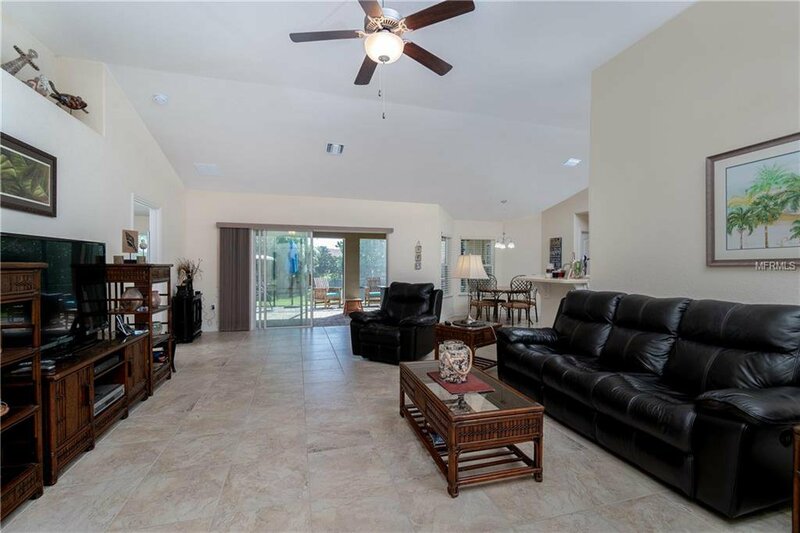 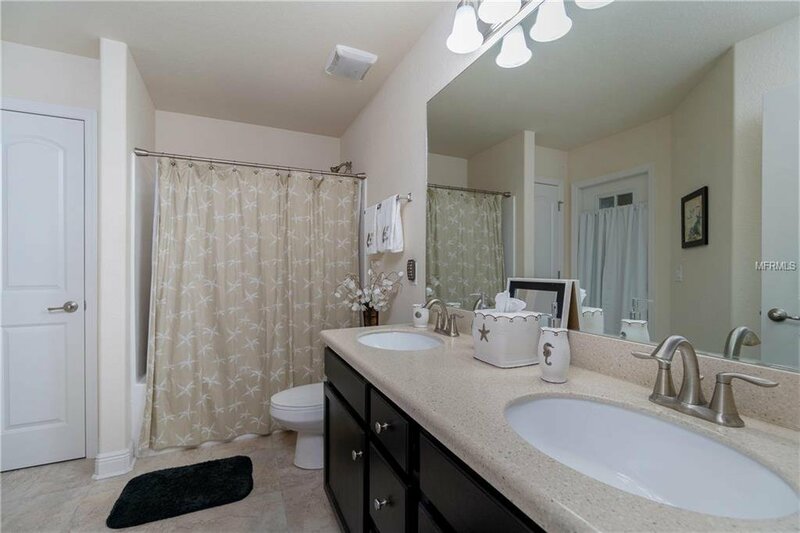 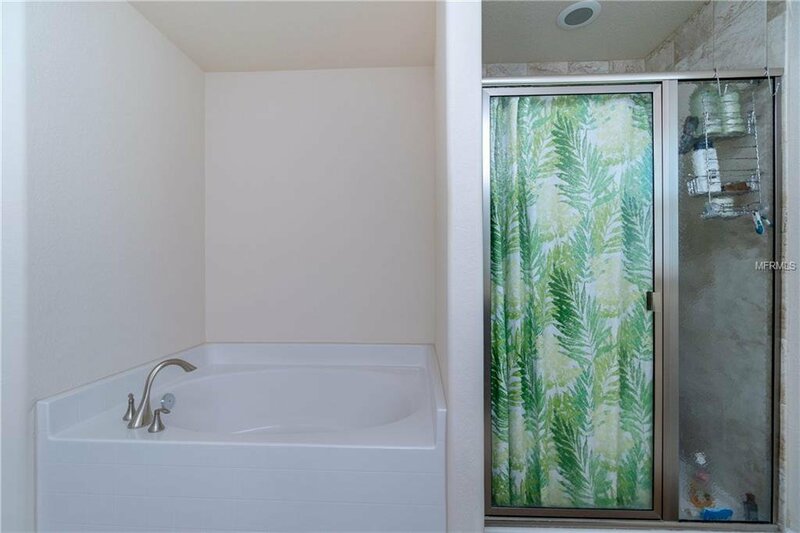 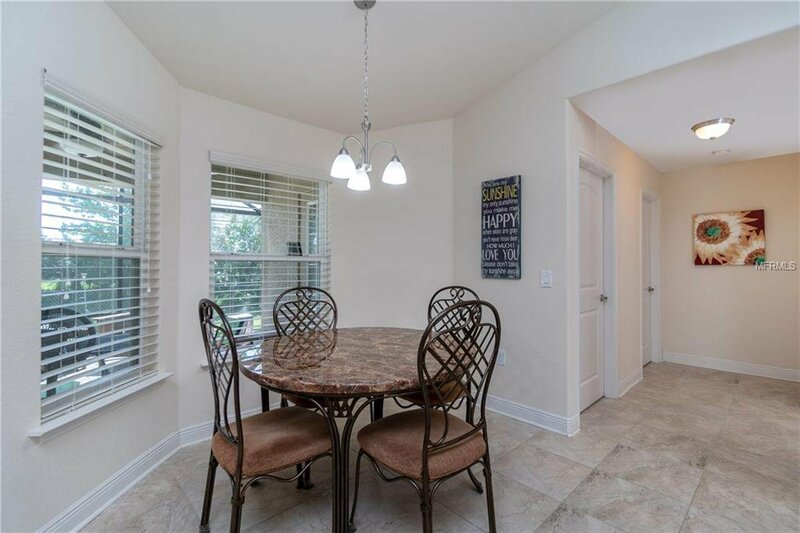 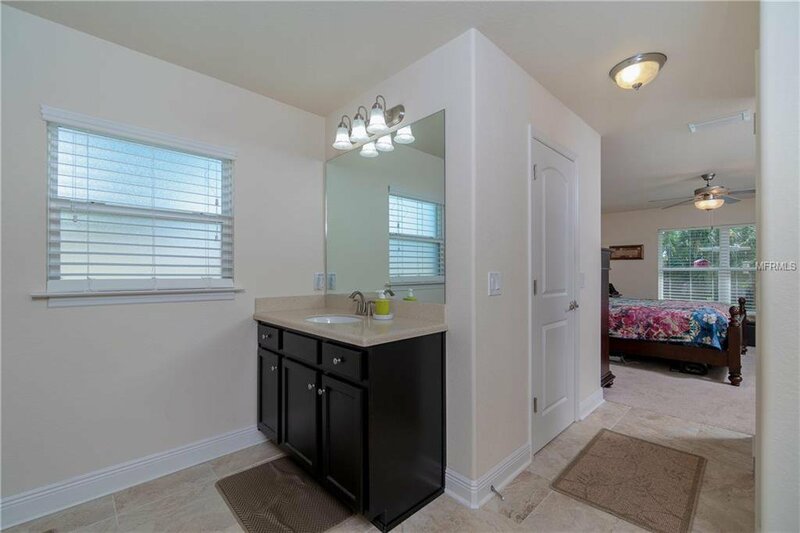 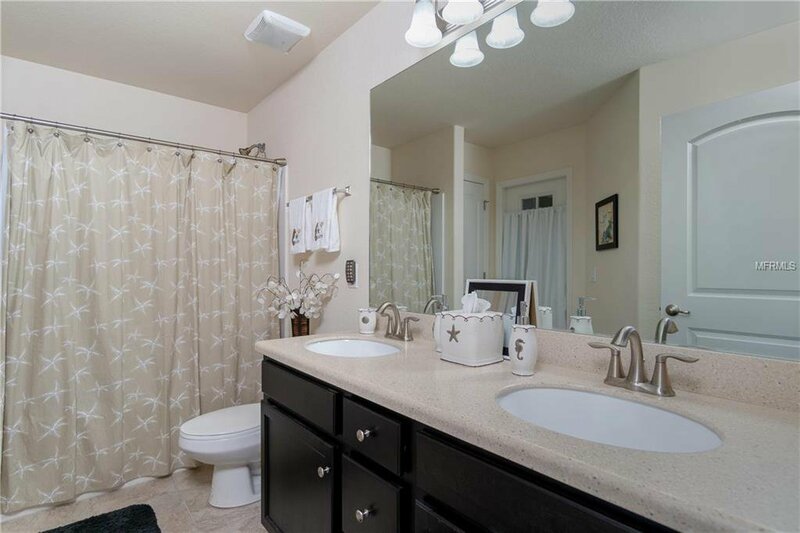 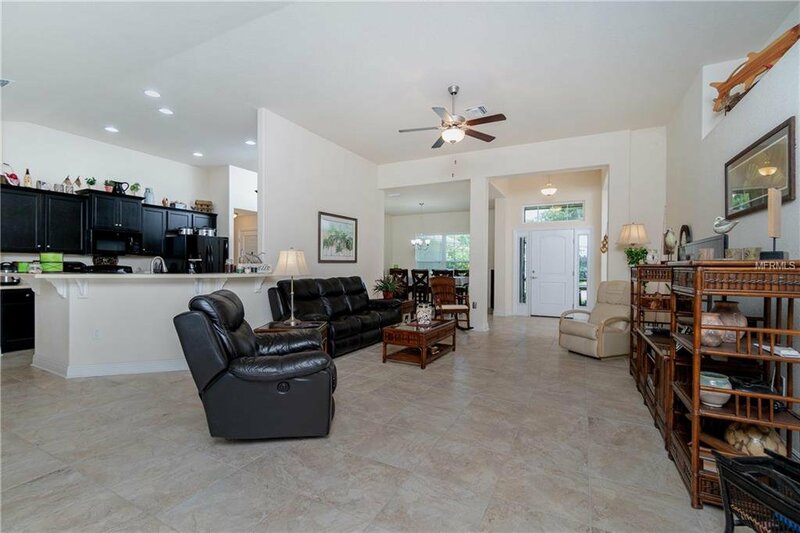 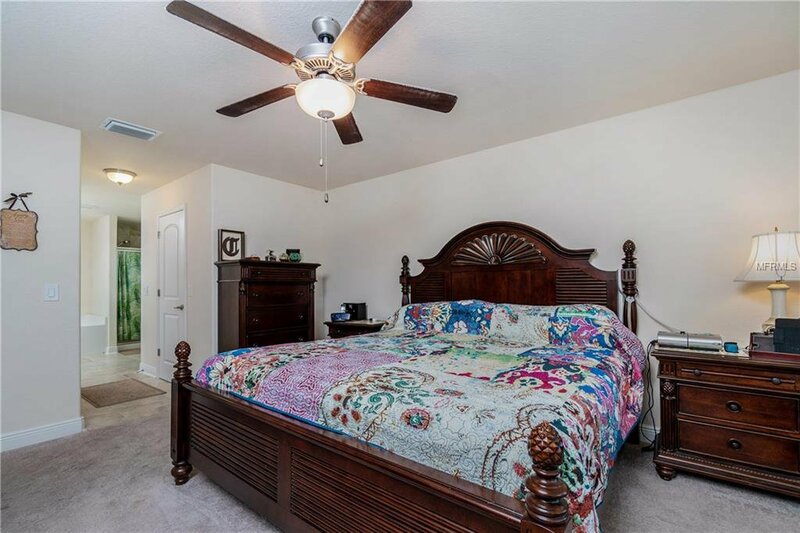 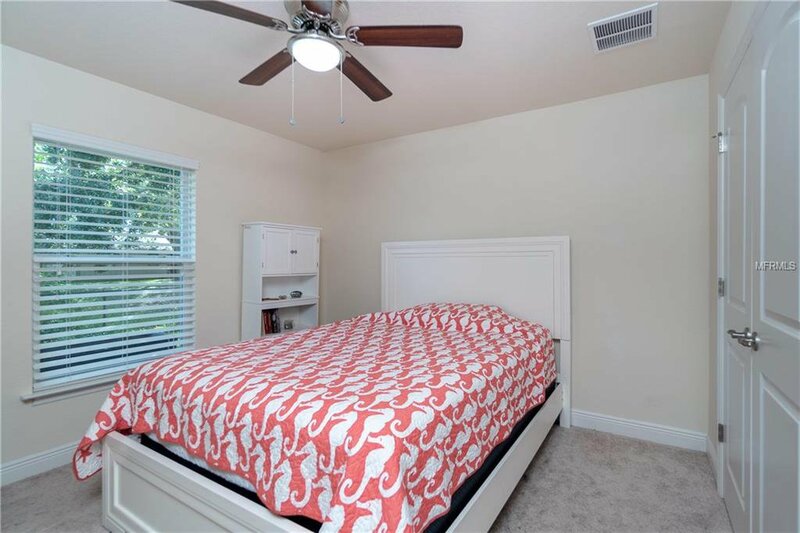 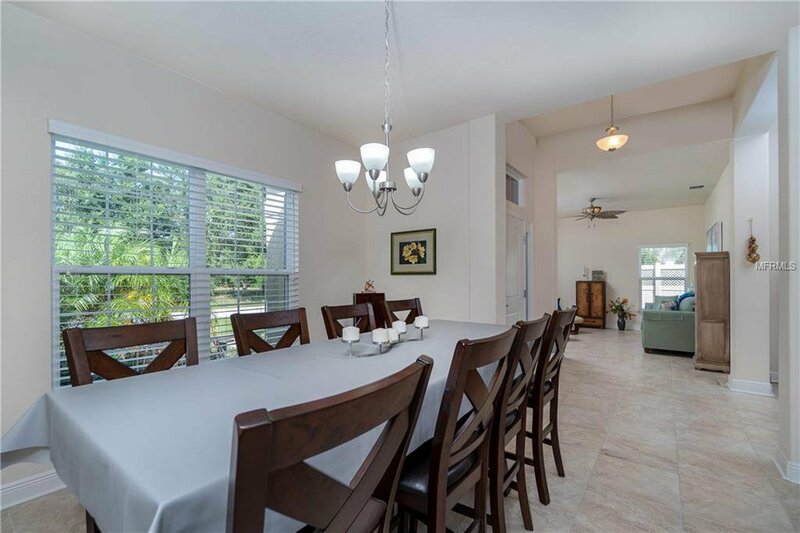 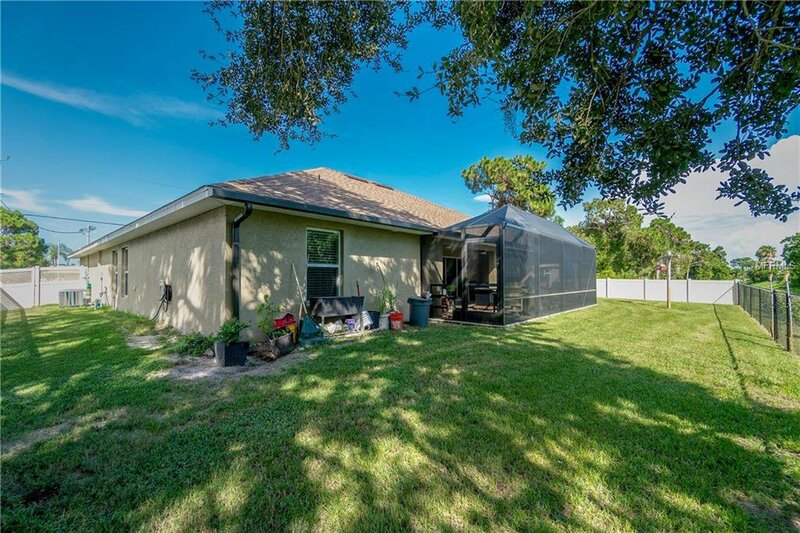 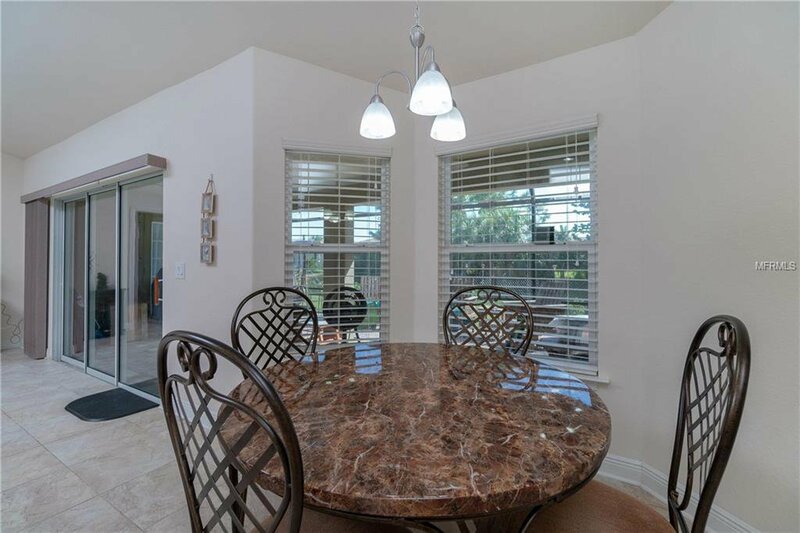 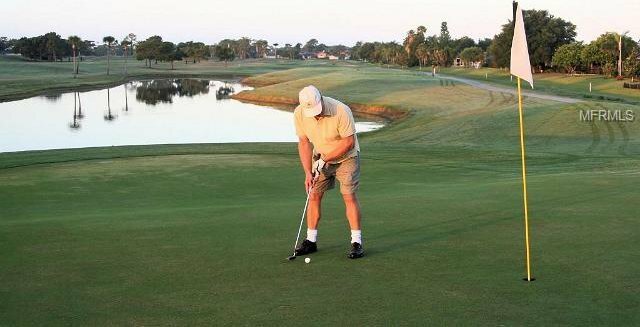 This Rotonda West location has 8 golf courses within the community itself and the nearest golf course at Pinemoor West Golf Club is only 1.l1 miles away. 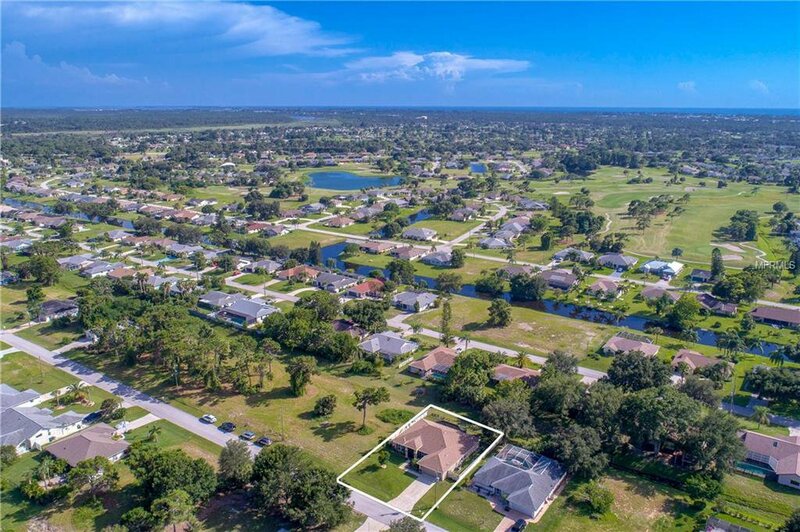 Broadmoor Park Walking Trails will have you enjoying walks and bike rides with the opportunity to see bald eagles, great blue herons, and egrets. 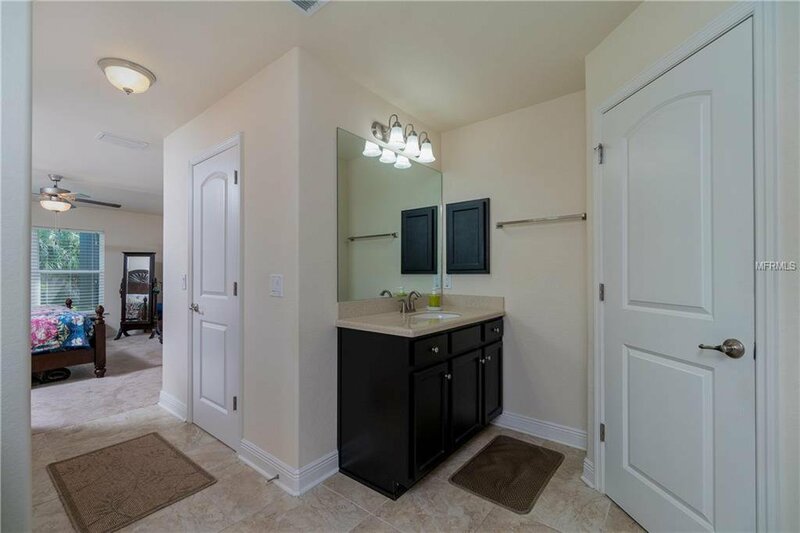 Community offers a large park with playground, tennis courts, and a walking path. 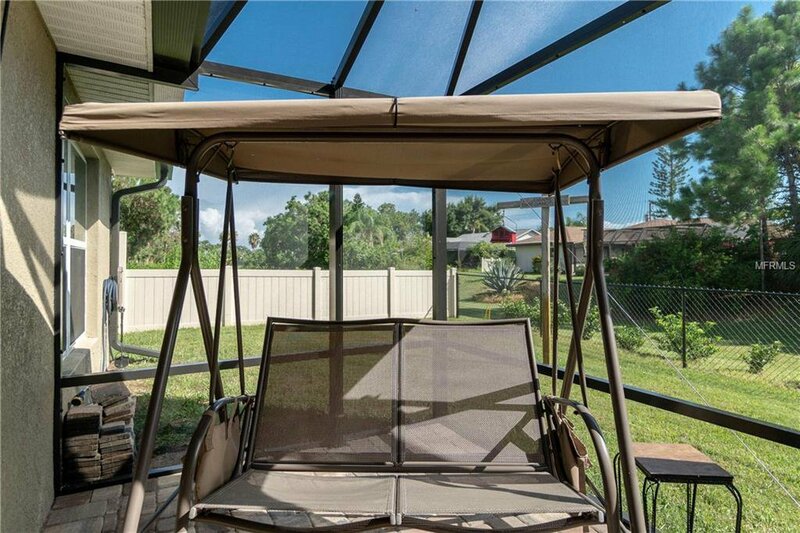 Bring your boat, trailer, and RV as there is storage nearby. 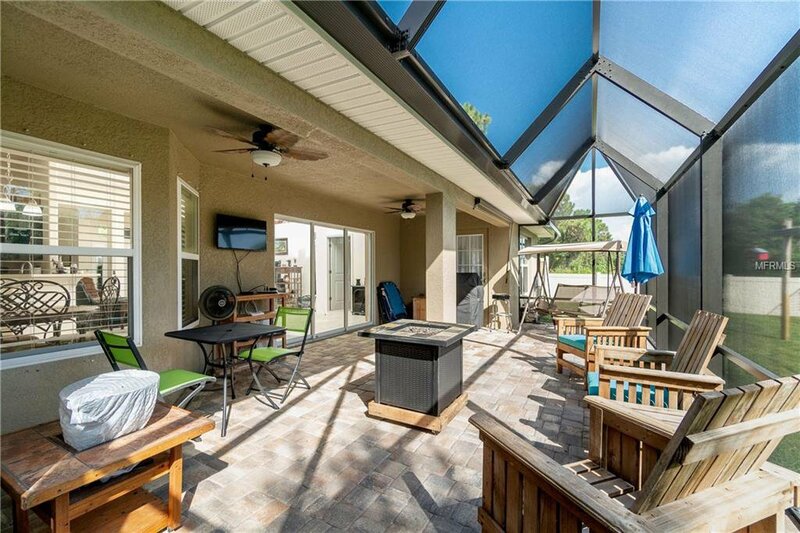 Nearby marinas, beaches, fishing piers, waterside dining and restaurants offer this home all of the Florida amenities that make this lifestyle so special.